© Bhargavi Janaki. All rights reserved. 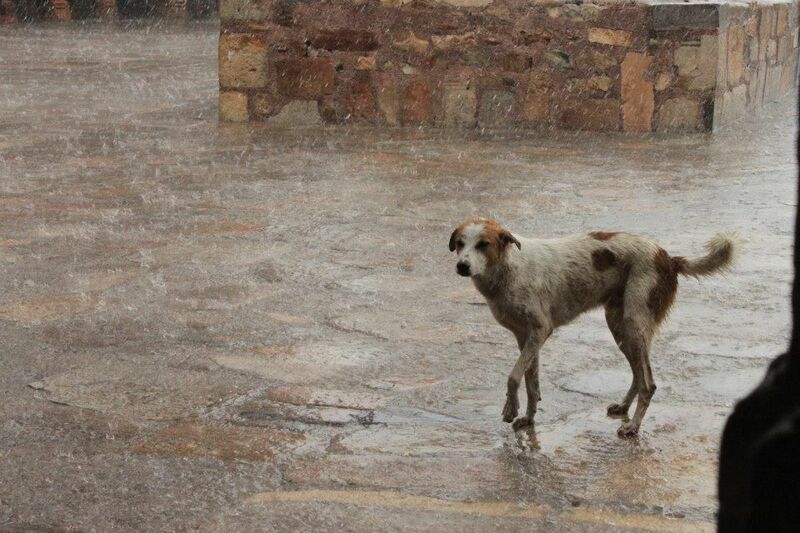 A stray dog seen during heavy rain in Qutab Minar in Summer. 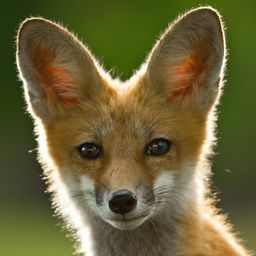 Date Uploaded: July 23, 2014, 1:56 a.m.